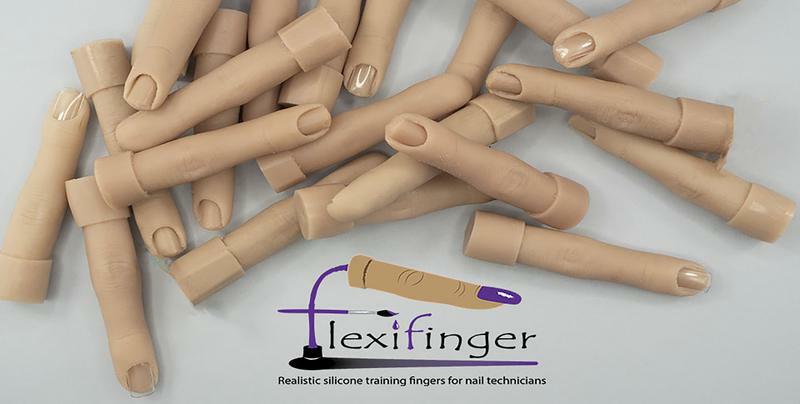 Flexifinger products allow nail students and nail technicians to practice new techniques independently without the need for a model. The unique patented design prevents the inserted nail from slipping or moving , making it easy to practice filing and drilling too. 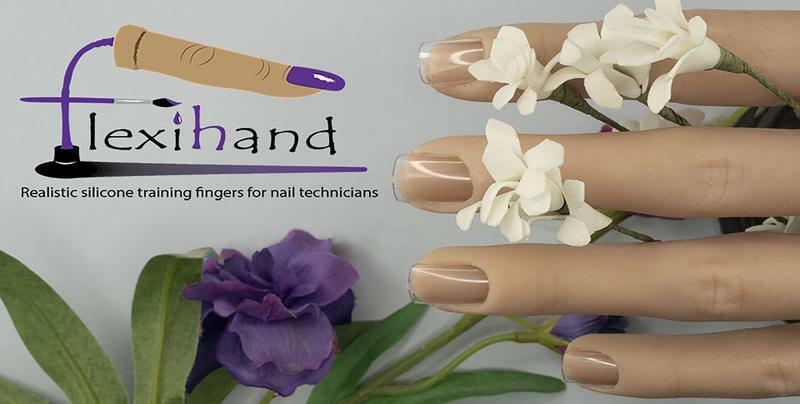 Affordable, portable and realistic, Flexifinger strives to bring you the best on the market with it’s quality and satisfaction guarantee. Shipping worldwide, prices are in Australian Dollars. 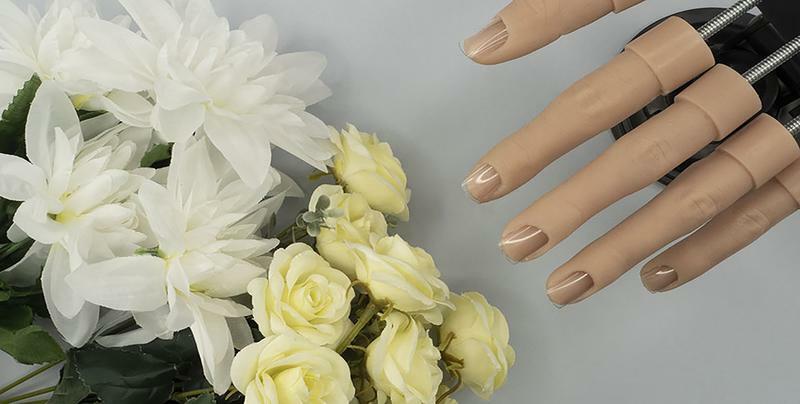 * With unlimited practice at your fingertips, try out your nail skills on a Flexifinger today.